BBQ Grill Or Oven Mats Set Of 2 Just $7.99! Down From $40! You are here: Home / Instagram / BBQ Grill Or Oven Mats Set Of 2 Just $7.99! Down From $40! Having a BBQ party? You’re going to need this! 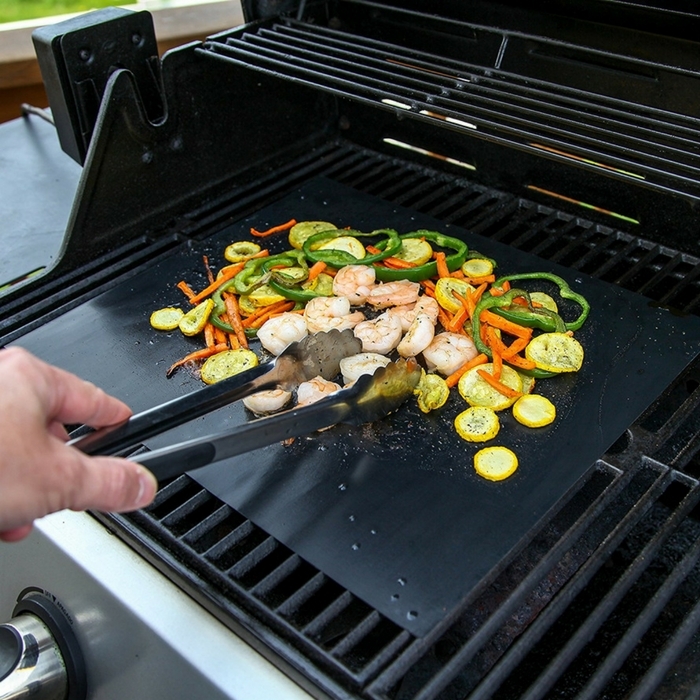 Groupon has this BBQ Grill Or Oven Mats Set Of 2 for just $7.99 down from $40 PLUS FREE shipping for orders over $35! These mats are heat-resistant and flexible! They keep a barrier between food and grill so the sauce won’t keep dripping down which causes the flame flareups. Isn’t it awesome?